Missional community life can be tricky and hard to sustain. Leading missional communities can seem even harder to navigate. 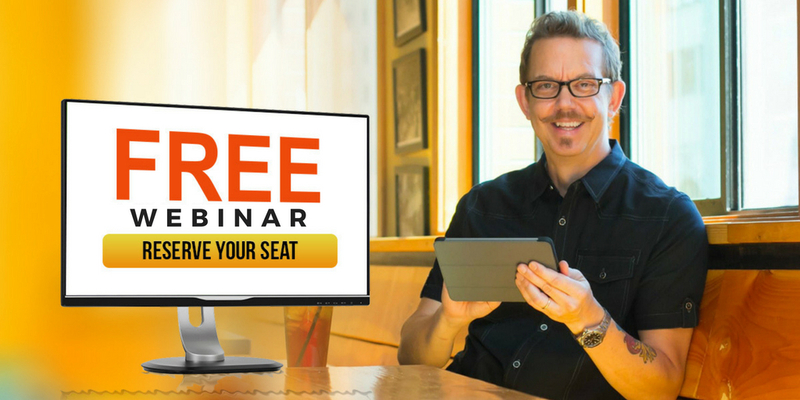 How do you determine if you are like-minded enough to lead with another person or couple? How do you get started? 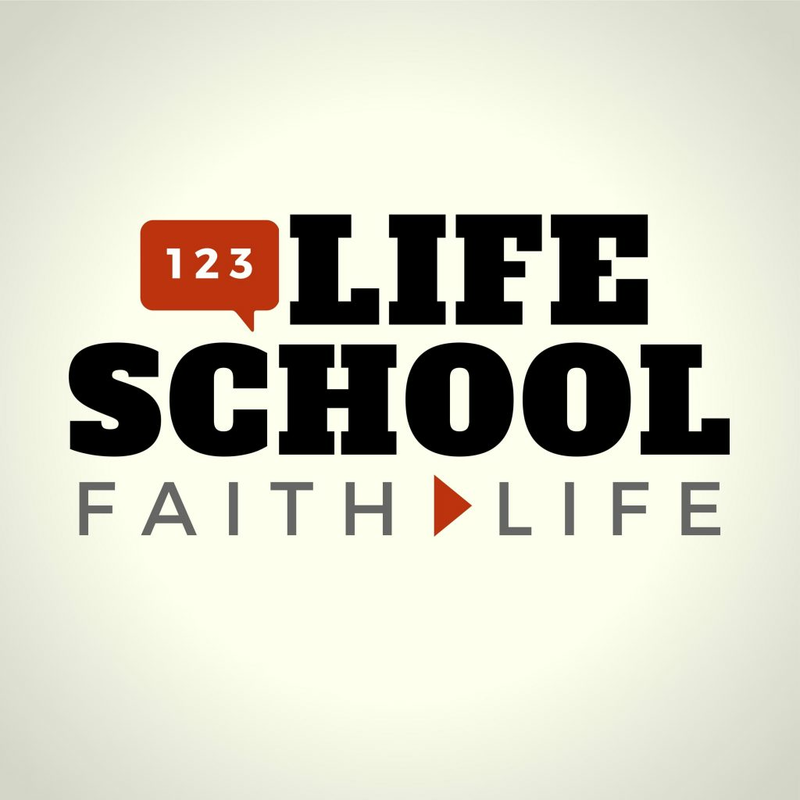 This week on the Lifeschool Podcast, we’re gonna teach you how to determine who you should lead a missional community with and what should happen when you don’t agree on things. When discussing leadership within new or existing missional communities, there are two roads we need to look at: 1. working with leaders you’ve developed and they too are now leading with you, and 2. putting a new team of leaders together. What missional community (MC) leadership looks like. How MC leaders can build stronger relationships outside of a weekly meeting. The best ways to bring up conflict as leaders and how to deal with it. Getting leaders on the same page as to “what the mission is” that we are on. 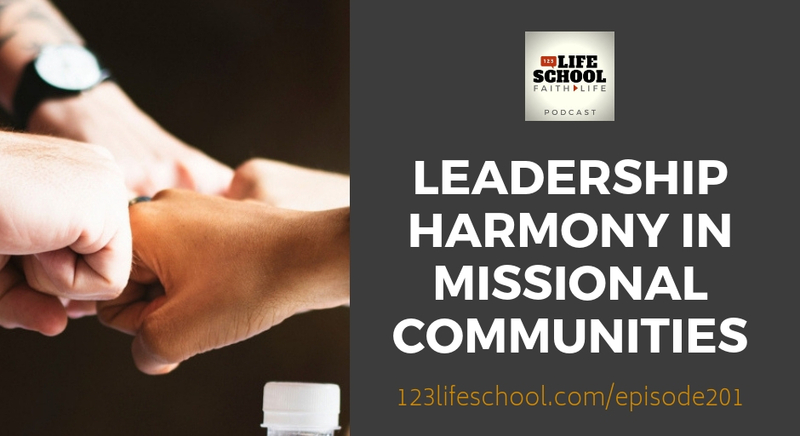 How practicing the 23 “one-anothers” found in scripture is key to healthy leadership. Who Are Your Next Leaders?